Users noticed that their content was not visible if the site’s Restrcited Mode was switched on. Restricted Mode is not a new feature, but in a blog published on Sunday, British YouTuber Rowan Ellis said some users were “just starting to realize the extent” of its impact. Bloggers and other YouTube personalities soon had #YouTubeIsOverParty trending on Twitter. SeaineLove, a transgender YouTuber, said her recent videos about her transition were blocked. while Tyler Oakley, who has more than 8 million YouTube subscribers, noted that his “8 Black LGBTQ+ Trailblazers Who Inspire Me” video was invisible in the mode. Looking forward to @youtube fixing this restricted content issue ASAP! To our fellow LGBTQ content creators + LGBTQ friends MUCH LOVE TO U! "We regret any confusion this has caused and are looking into your concerns." The statement added: "LGBTQ+ videos are available in Restricted Mode, but videos that discuss more sensitive subjects may not be. "We are so proud to represent LGBTQ+ voices on our platform - they're a key part of YouTube what is all about. "The intention of Restricted Mode is to filter out mature content for the tiny subset of users who want a more limited experience." The FADER has reached out to YouTube for further comment. 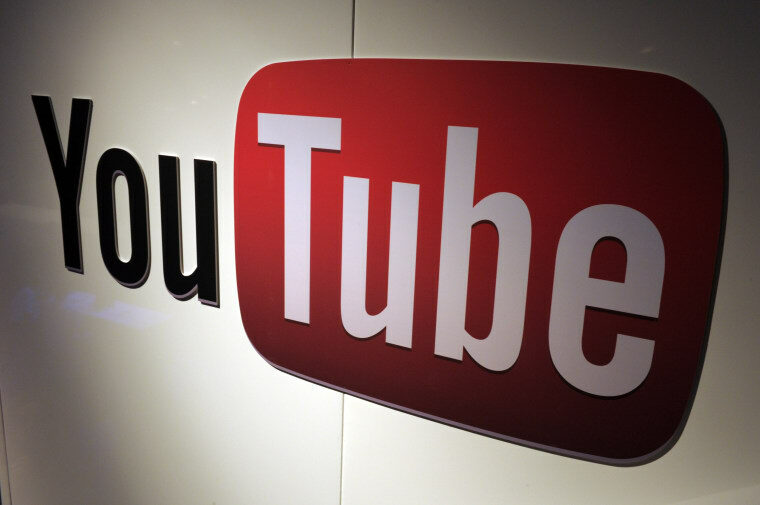 Update (3/21 9:57 p.m.): In a post on the YouTube Creator blog, the company said they intend to fix the problems with their "Restricted Mode" service. "The bottom line is that this feature isn’t working the way it should. We’re sorry and we’re going to fix it,” wrote Johanna Wright, VP of Product Services, in the post. "It will take time to fully audit our technology and roll out new changes, so please bear with us." Wright said that the company had manually reviewed specific videos — including Calum McSwiggan’s “Coming Out To Grandma,” and Tegan and Sara’s “BWU [OFFICIAL MUSIC VIDEO]” — and made sure they are now available in Restricted Mode.